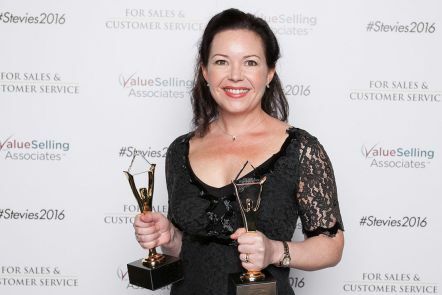 Acknowledging the support of QUT’s Fostering Executive Women Program, Business School alumnus Nyree McKenzie accepted Gold Stevie Awards in Business Development at the Stevie Awards in Las Vegas. 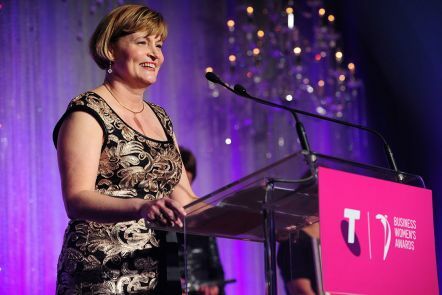 Outstanding Business School alumnus Rosemary Vilgan was awarded QUT’s highest honorary award, the title of Doctor of the University for her distinguished service to the University and the community. 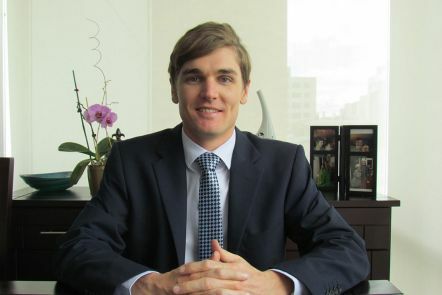 At just 31, economist Andrew Blackman has had the ear of some of the most influential decision-makers in South America, East Asia, the Pacific and Africa. 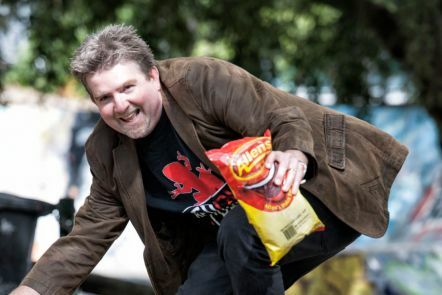 QUT alumnus and founder of Red Frogs, Andrew Gourley, has been recognised for making a positive impact in fighting the culture of binge drinking among young people. 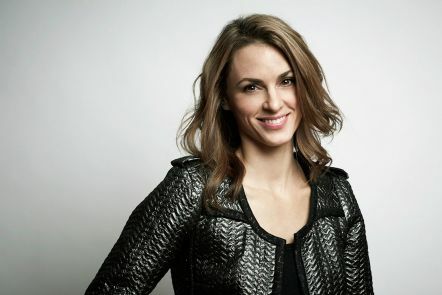 Carolyn Dawkins, head of Google's BrandLab in New York City has been named the winner of QUT's Outstanding Alumni Award for the Business School. 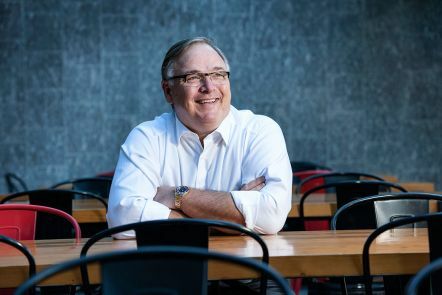 Greg Creed is Chief Executive of Taco Bell, which has more than 6,000 restaurants across the United States. Greg completed a Bachelor of Business with a major in marketing from QUT in 1977. He was named the 2014 QUT Outstanding Alumnus of the Year. 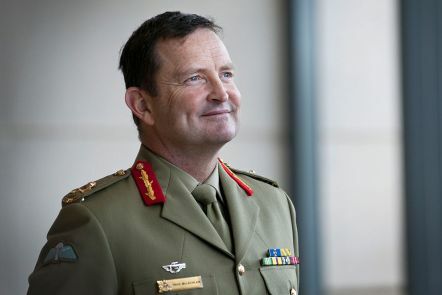 Major General Paul MacLachlan, AM, CSC is Head of Land Systems at Defence Materiel Organisation and has held several other high ranking appointments with the Australian Defence Force. Paul graduated from the Graduate School of Business and received the 2013 Business School Outstanding Alumni award. 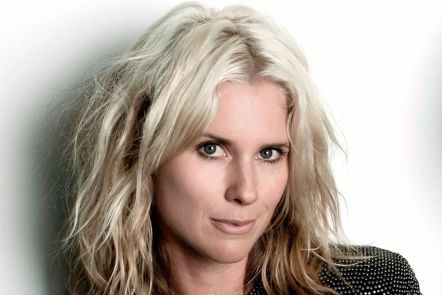 Sarah-Jane Clarke (nicknamed Sass) co-founded the internationally acclaimed fashion label sass & bide. Sarah, who graduated from the QUT School of Accountancy, was the QUT Alumni Young Achiever and Faculty of Business Award Winner in 2004. 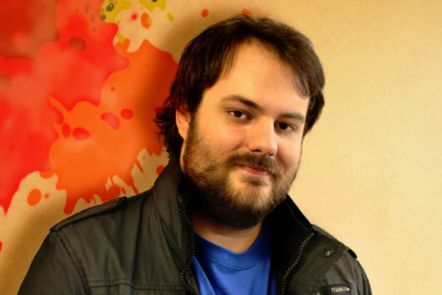 Phil Larsen is Chief Marketing Officer of Halfbrick Studios, a company at the forefront of the Australian game industry. He graduated from QUT Business School (Advertising, Marketing and Public Relations). Phil received the Special Excellence Award in the 2012 QUT Alumni Awards. We support a large alumni community living and working in Brisbane, interstate and internationally. Develop skills and build networks with our postgraduate alumni group. We advance through scholarships, mentoring, networking and advocacy. We support and connect students and graduates of philanthropic and nonprofit studies. Find out about QUT alumni discounts and offers, awards and networks.